High Power MAG Portable Surface Station, 70 watts. Includes battery, charger, headset and transducer. A through-water unit only, the Magnacom® MAG-1003PS is a variation of our Magnacom® MAG-1003D but is designed for surface use. It features dual channels and an output power (PEP) of 70 watts. In ideal conditions, it has a range of 6000m. 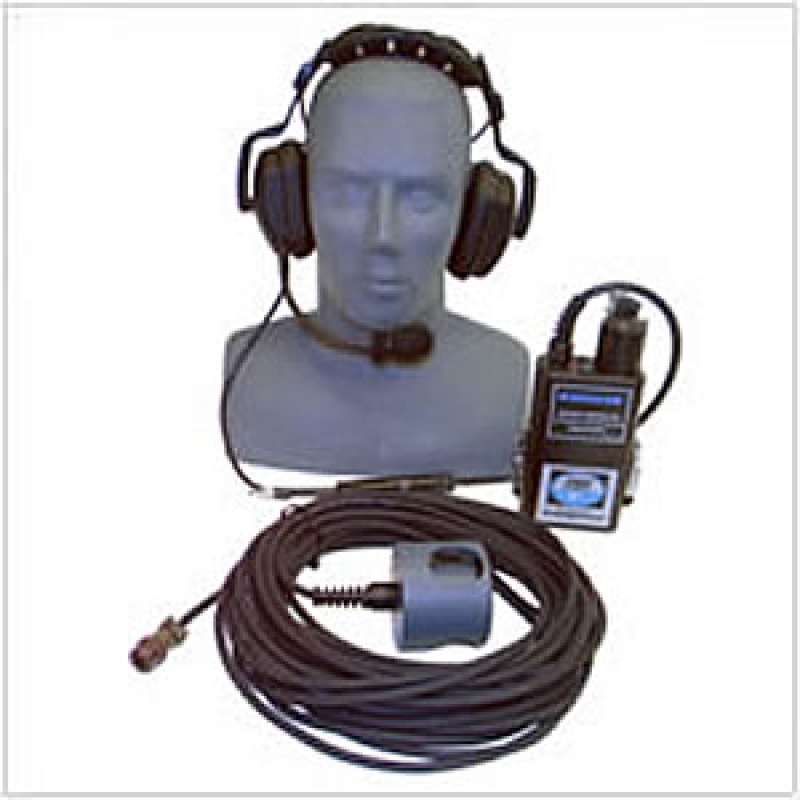 The Magnacom® MAG-1003PS comes standard with a THB-MAG Deluxe Headset w/boom microphone, rechargeable NiMH batteries, and a charger.